In Traditional Chinese Medicine winter is associated with the Water element; the kidney and bladder meridians, and is a time of reflection, turning inward and slowing down. This is a quieter, more reflective time of year, a time when it is easy to sleep in, stay at home, and let ourselves rest. The emotions that relate to winter and the Water element are fear and anxiety. If you find yourself not listening to your body’s need to rest and recharge, you may easily find yourself in a state of anxiety, feeling wound up and unable to relax. An imbalance in the Water element may also cause you to experience irrational fears/phobias, lower back pain, dizziness or fatigue. When our Water element is in balance we live life with focus and direction. 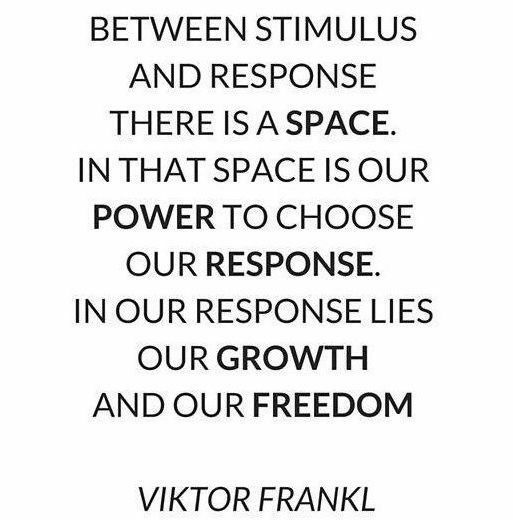 Take time to listen and recharge: listen to your body, this is a time of receiving, not doing. Winter is nature’s season for rest, repair and regeneration – a phase important for our next cycle of growth. 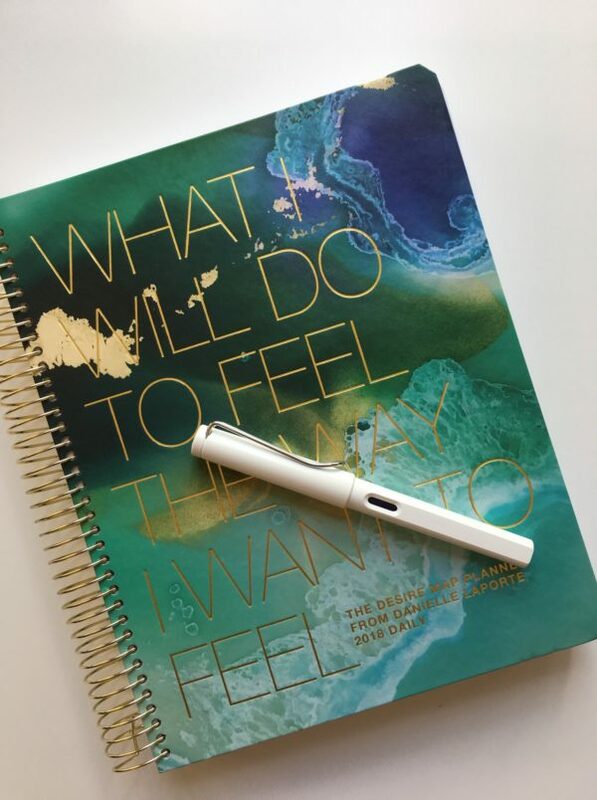 It’s a great time to keep a journal and record your feelings, thoughts and dreams. See if anything conveys an inner message to you. Keep warm: Chinese medicine says that the neck and shoulder areas contain the “Wind” points through which pathogens can enter, so keep these areas protected; wear a scarf and keep your neck covered. Practice Self-acceptance: Abundant reserves within give us courage and strength of will. If we are lacking these reserves, we can manifest fear causing us to feel stuck and hopeless. By learning the gentle art of observing ourselves without judgement we are able to acknowledge these fears, feel the emotion they bring up and let them go. This self-awareness can help us to become “unstuck” and be able move on. Choose more “warming” foods: As the weather cools and the body needs to generate more warmth, include more cooked foods and complex carbohydrates in your meals. Include foods that are the colour connected to the Water element – blue/black. Blackberries, blueberries, figs, prunes, raisins, eggplants, purple carrots and potatoes and black rice. Salty foods are also nourishing as salt is the flavour for the Water element (Murray River salt or another good quality unprocessed one would be great). If you are experiencing fear or anxiety kinesiology works beautifully to help restore balance to your life. Moya at Noosa Kinesiology or 0411 095 029 for an Online Kinesiology Session. 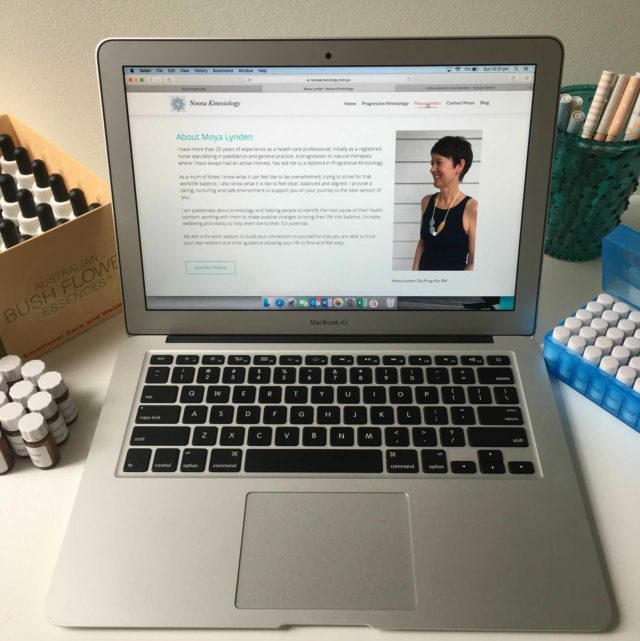 Excited to let you know that Online Kinesiology Sessions are now available. Many clients feel much more relaxed as they are able to connect from the comfort of their own home. They are able to work around family commitments and don’t have to rush to make it to their appointment. Online Kinesiology Sessions allows clients to feel more focused and settled. They are able to take 10-15 minutes after the session to process and reflect on what came up rather than jump back into real life straight away. How do online kinesiology sessions work? This is a question I am often asked. It feels very similar to an in-person session, except that I am muscle testing my body/energy on your behalf. I get the same insights as I do in person, no matter if you are next to me or not. We discuss your issues/goals in length first. I then muscle test against various charts, emotions, essences and books to give you information about what is going on subconsciously. We then carry out various energy balancing corrections together. I will perform the work on myself and show you how to do it on yourself. We discuss what needs to be worked on and check your goals to ensure they are clear and balanced. You will receive an email on what we worked on and any vibrational essences that come up I will pop in the post to you. You may also choose to send me a hair sample (which represents your energy) and I then muscle test from that. I email you the results or organise an online session to discuss what has come up. I would love to connect with you if you are looking for clarity on how to release whatever is holding you back from living a joyous and harmonious life. Contact Moya at Noosa Kinesiology or 0411 095 029 for an Online Kinesiology Session. 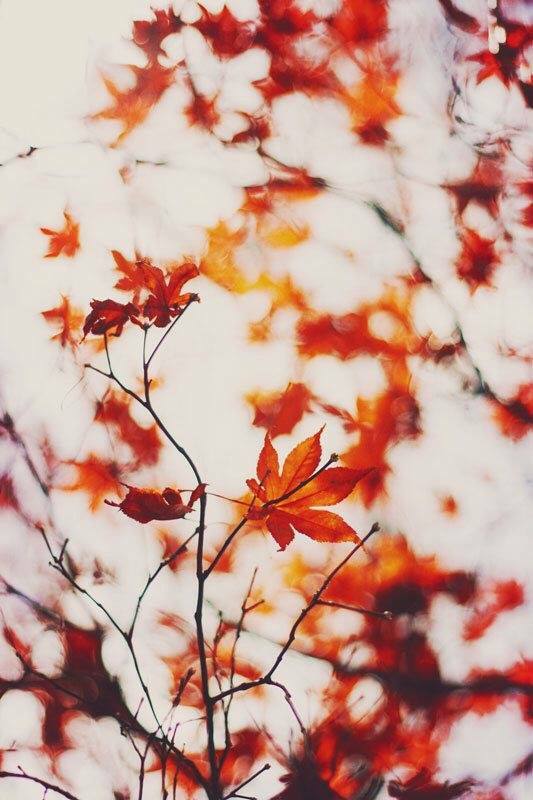 In Traditional Chinese medicine, Autumn is a time of turning inwards. Things become a bit quieter than the expansive Summer and there is a sense of spaciousness. It is associated with the Metal element and the organs and meridians that come into play for the remainder of April and May are the Lungs and Large Intestine – responsible for letting in and letting go. Make sure you are breathing fully and deeply. Not only do we breathe in oxygen but we also breathe in the chi (or life force) of the air. It is common for people to be more vulnerable to colds, bronchial infection and allergies in the cooler days of autumn. The pollens and mould in the air, as well as the cold winds of autumn, stress our immune reserves, making it a good time to support the immune system with some herbs and supplements. (I swear by Armaforce by Bioceuticals – Andrographis and Olive Leaf with Echinacea or Sambuccol – black elderberry, taken at the first sign of a cold). Autumn is the perfect season to do release work in. When we align our actions with the energy of the season we are in, the results are always more powerful and long lasting. The Metal element connects us with the ability to let go of the past and create space for the new. Cleanse your body – as you move into Autumn, do a gentle cleanse by eating seasonal fruit and vegetables, and only complex carbohydrates to help the body eliminate toxins; this will help your immune system to be available for any colds or flus associated with the coming months. Be organised – try to focus on what you have accomplished rather than stressing about all the work that you still need to do. Break down tasks into small steps. Declutter your home one drawer/room at a time. Practice letting go – Autumn is the season to unburden ourselves of old hurts and resentments. A good exercise is to write down everything that you feel that is still lingering from the previous year. Write each event on a separate piece of paper focusing on all the emotion you are holding within you. When you are done, tear them up and throw in the bin or burn them, watching the smoke dissipate. Drink plenty of water. As Autumn is associated with dryness, it is very important to hydrate by drinking at least 8-10 glasses of filtered water daily. Water also bulks the foods in our Large Intestines and promotes healthier bowel movements. Breathe deeply. Breathing exercises which strengthen the lungs, increase energy and still the mind are particularly appropriate for this time of year. Most people take short, shallow breaths into their chest which can make you feel anxious and sap your energy. Get comfortable – lie on your back in bed or sit in a chair with your shoulders, head and neck supported. Breathe in through your nose. Let your belly fill with air. Place one hand on your belly. Place the other hand on your chest. As you breathe in, feel your belly rise. As you breathe out, feel your belly lower. The hand on your belly should move more than the one that’s on your chest. Take three more deep, full breaths. Breathe fully into your belly as it rises and falls with your breath. If you have anything that you are having trouble letting go of give me a call on 0411 095 029. We are now in late summer, the shortest of seasons, with its humidity and lingering heat. In Traditional Chinese Medicine this season is associated with the earth element and the digestive organs. If you’ve been feeling tired when you wake up, feel bloated or have been experiencing congestion in your sinuses this might be a sign that you have overlooked your energy needs during summer. 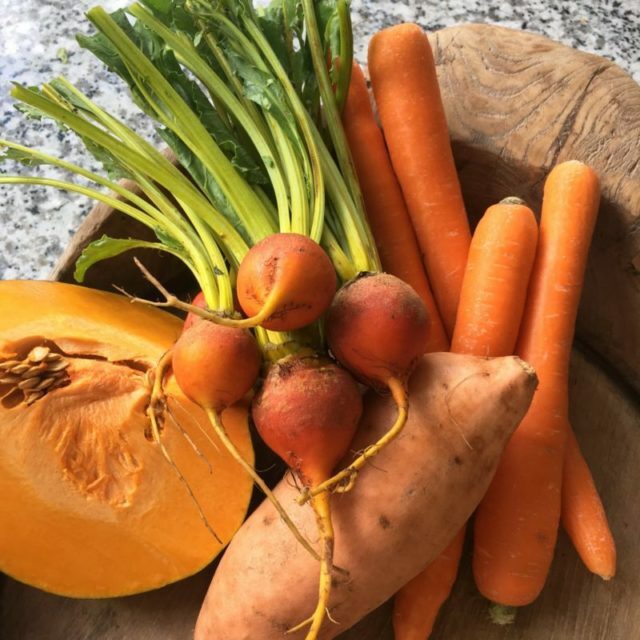 You can help your digestive organs come back into balance with coloured root vegetables such as carrots, sweet potato, beetroot and pumpkin. Spices such as ginger, cinnamon, cloves, and cardamom also help to nourish the earth element. Emotionally this period is one for consolidating the growth and freedom that was experienced in summer and to conserve and nurture our inner spirit during the transition into cooler months. 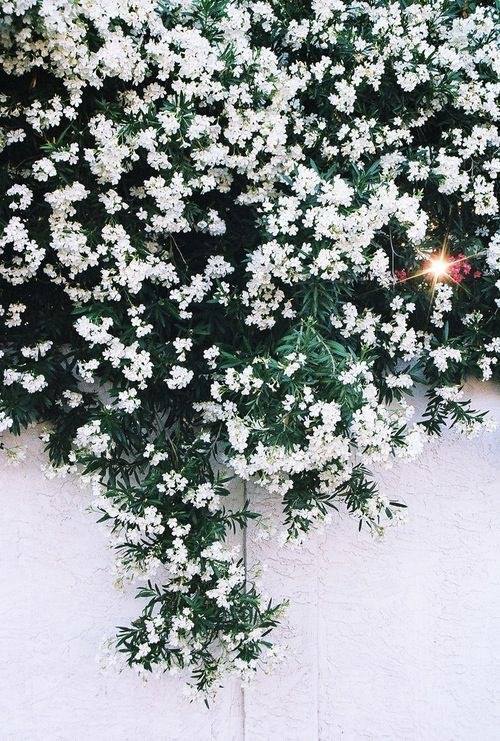 This season represents gathering, home, family, support, giving and tranquillity. It’s often easy to overdo it, say yes to too many things, and feel depleted. To keep your earth element balanced, try to delegate and call in support when needed. If you feel overwhelmed or anxious get out into nature and connect with the earth outside by immersing your feet in the grass, dirt or sand. For other grounding techniques try a kinesiology treatment to bring your body back into balance. How can kinesiology help me to fulfil my dreams, goals and secret desires? Through the art of muscle testing I enable you to recognise old patterns or belief systems that no longer work for you and bring to awareness what is keeping you stuck or blocked. I test what your body needs in order to clear and release these blocks helping you gain confidence and inner strength to move forward with your goals. We clear these using a range of tools and techniques, from flower essences, acupressure points, meridian massage, nutritional advice, stress release techniques, sound, colour and so much more, allowing you to come into a space that feels easy and right for you. Making this botanical blend of 5 flower essences to support a beautiful young girl who is currently navigating panic attacks, fear and apprehension with the transition to high school. This remedy is to enable her to feel safe, calm and secure and will offer support for this challenging time in her life along with other kinesiology tools. Contact me if you would like to have a customised blend made up for you. When was the last time you had a big clear out? 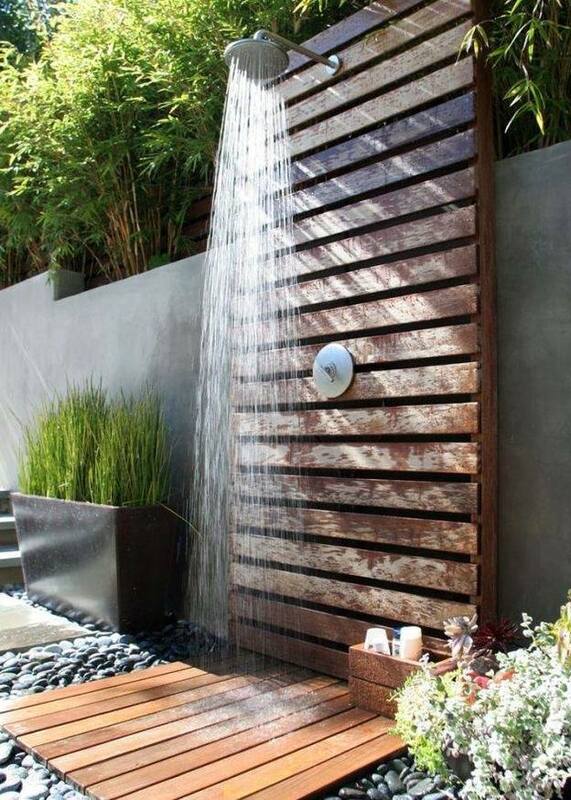 A great way of releasing old energy and freeing up the space to leave you feeling energetically lighter. If you haven’t worn it in over a year – let it go! I’ve just done this and feel as if a weight has lifted. Now for an energetic cleanse of my space to keep the good vibes flowing. 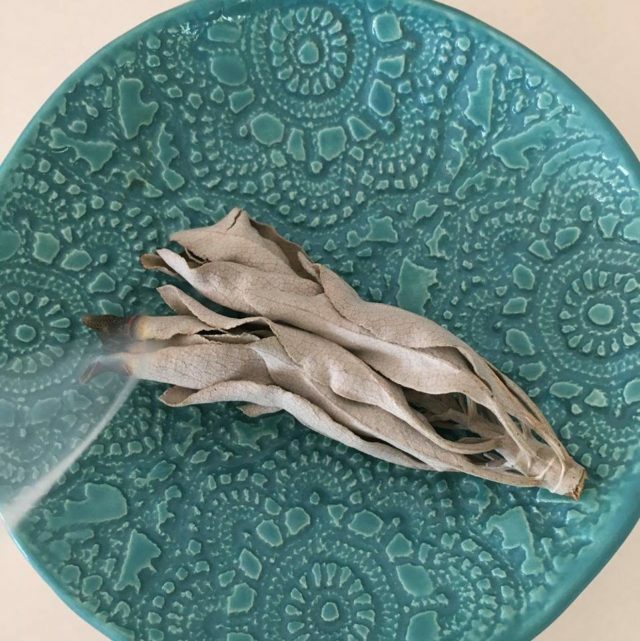 The smoke from burning white sage attaches to negative and heavy energies, assisting in purifying, protecting and restoring balance. A huge thank you to all of my wonderful clients for an amazing 2017. 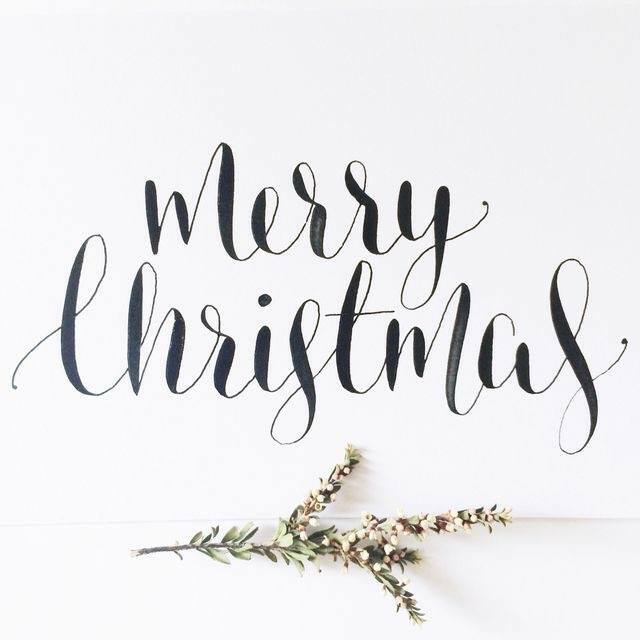 I wish you all an abundance of peace, love and joy this holiday season. 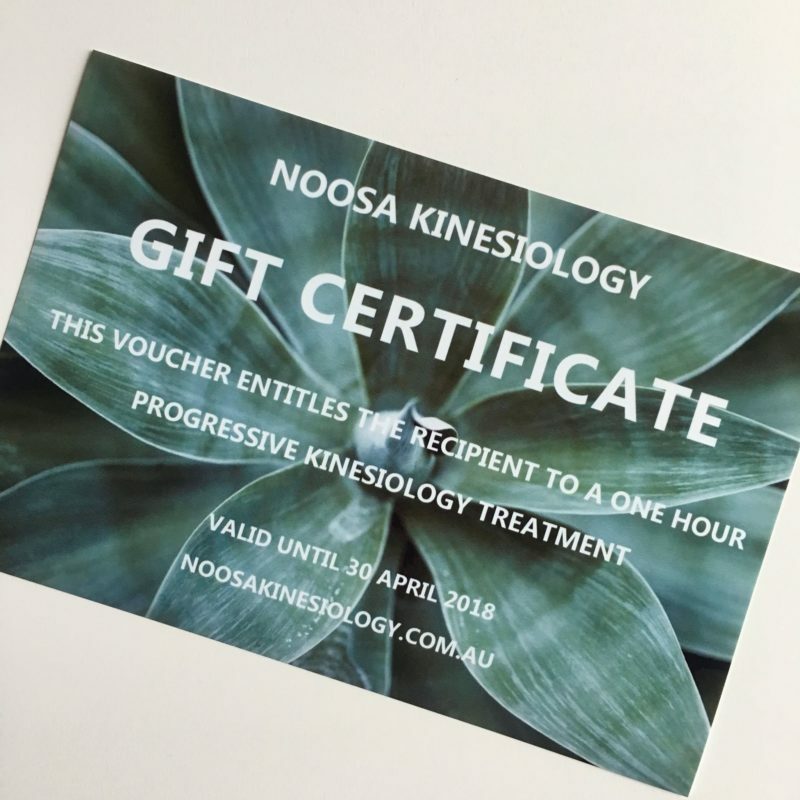 Noosa Kinesiology will re-open on 29th January 2018. How about a giving a beautiful gift to increase your loved one’s well-being and vitality this Christmas? 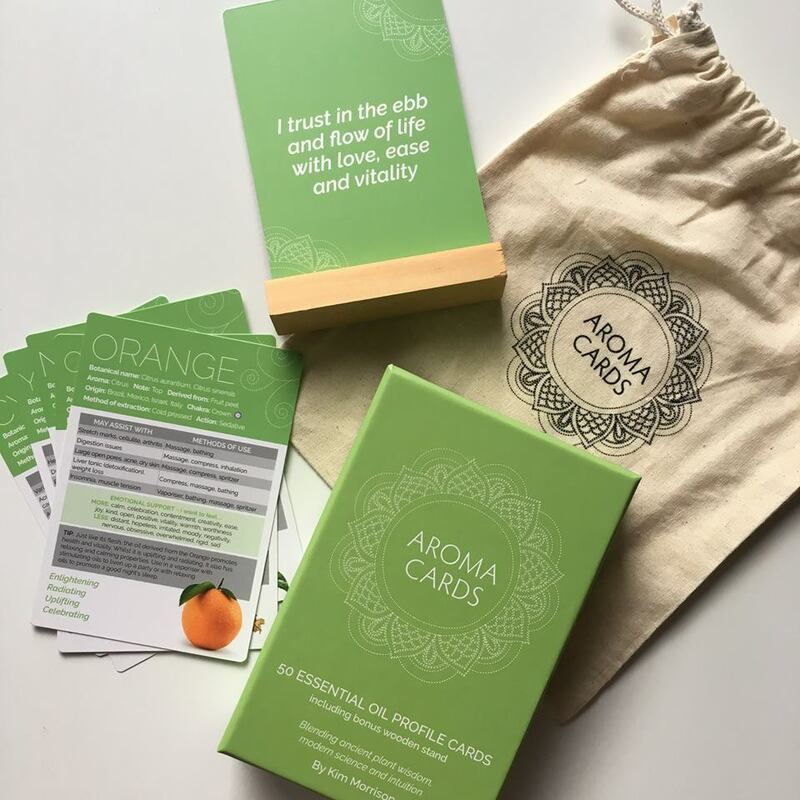 Having fun tapping into the ancient wisdom of plants with my new Aroma cards, a great intuitive way to make up a blend or pick a single oil for the day. 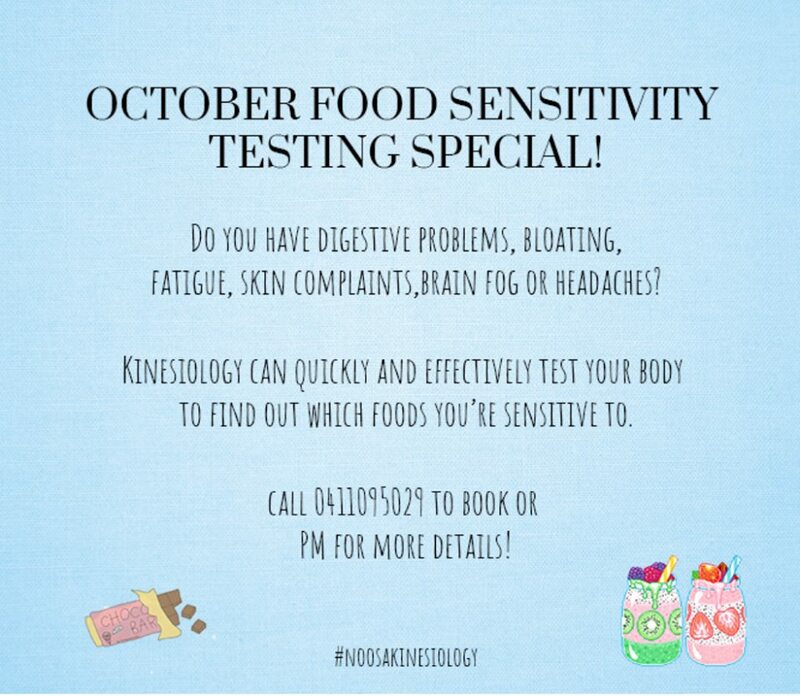 October Food Sensitivities Testing Special! Do you have digestive problems, bloating, fatigue, skin complaints, brain fog or headaches? Kinesiology can quickly and effectively test your body to find out which foods you’re sensitive to. Eliminate the guess work – $65 to establish which foods or chemicals your body is sensitive to. Call 0411 095 029 to book or for more details. Need Help To Move On From Repeating Mistakes? 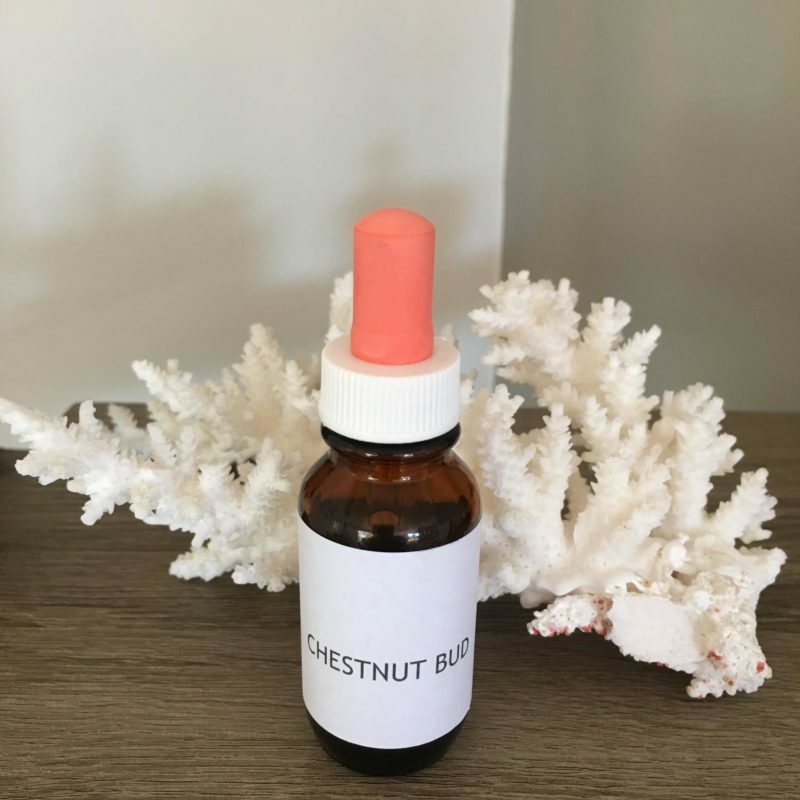 Many of my clients this week have needed ‘Chestnut Bud’ Bach Flower Remedy. Great for those of us who seem to repeat the same mistakes or patterns over and over again! Chestnut Bud helps you to learn from your experience so that you are able to move on. 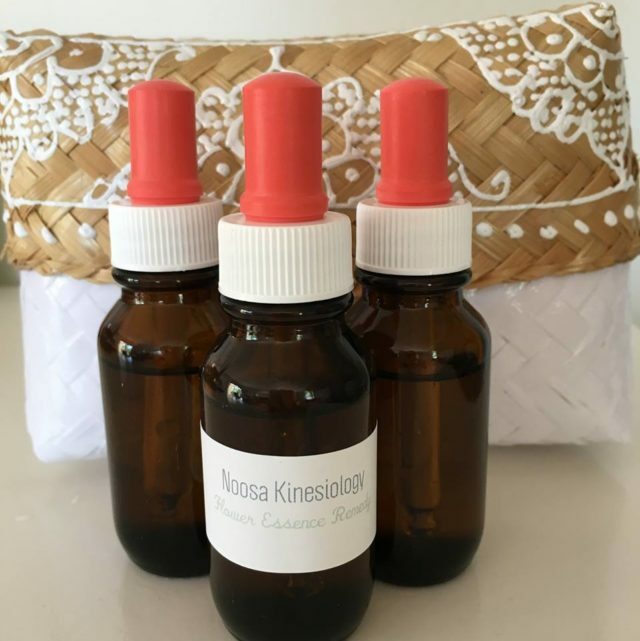 Flower essences often come up as a gentle but powerful support in a kinesiology treatment. 5 POWERFUL GROUNDING TECHNIQUES TO ACHIEVE INSTANT CALM. Signs of not being grounded are: being distracted easily, over-thinking, worrying, insomnia, fatigue and inflammation. If you are grounded you are fully present in your body and are able to recharge your energy, clear your mind and improve your immune response. Redistributing the energy from your head into your body has an almost instant calming effect. 1. Place one hand on the crown of your head (acupressure point on your governing meridian), close your eyes and breathe deeply. Feel supported. 2. Take 10 slow breaths – close your eyes and as you inhale, trace the air as it enters your nose and goes into your lungs. On the exhale, follow the air leaving your lungs and exiting your nose. 3. Connect to the earth. This helps rebalance our electrical system. Just take off your shoes and socks and get outside. Stand on the earth – grass, stone and sand work best. 4. Mindful walking – simply walk and stay present with your environment. Involve your senses. 5. Notice 5 things you can see, five things you can feel, taste or smell. What are your go to grounding tools? Of course, kinesiology can always help you to pinpoint what is best for your body.